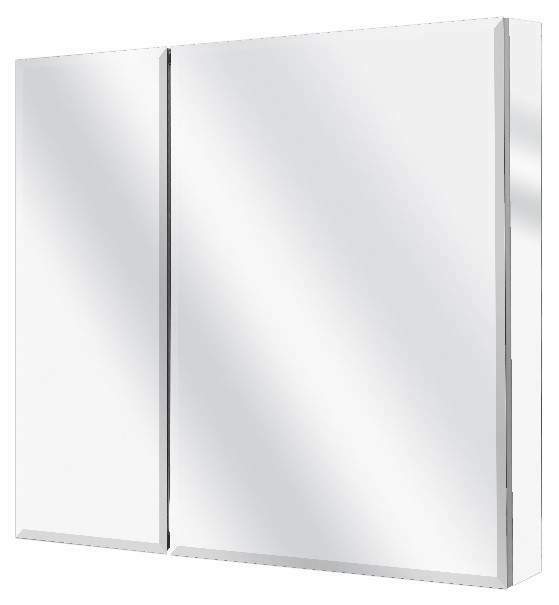 Recalled Glacier Bay bi-view medicine cabinet. 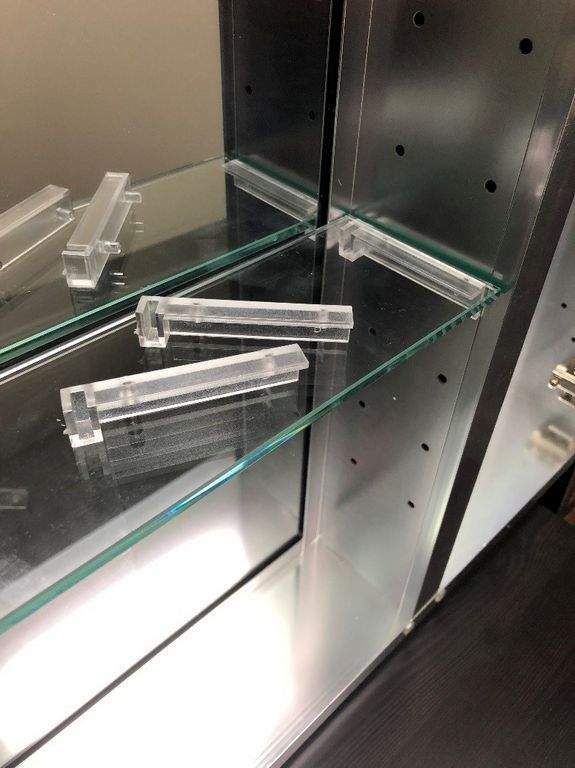 One-piece bracket system for inner shelves on recalled medicine cabinets. 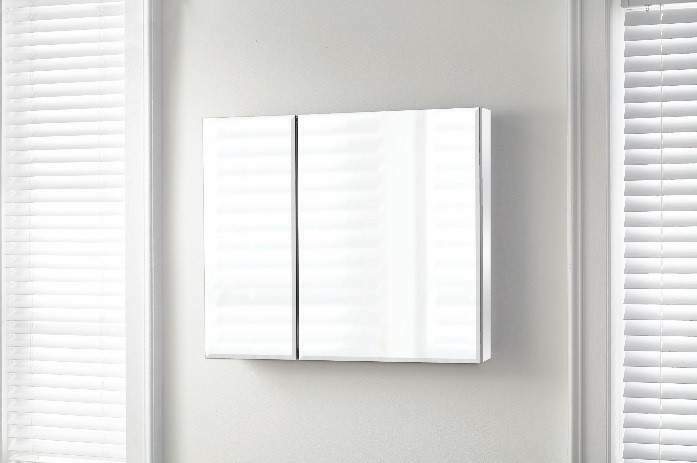 MCS Industries Recalls Glacier Bay Bi-View medicine cabinets due to the mirror can detach from the medicine cabinet door, posing a laceration hazard to consumers. Consumers can contact MCS Industries at 800-833-3058 (select option 6) from 8:30 a.m. to 5 p.m. ET Monday through Friday or email recalls@mcsframe.com or online at www.mcsframes.com and click on “Recalls” on the bottom of the page for more information. The cabinets were sold exclusively at The Home Depot stores nationwide and online at homedepot.com from January 2018 through August 2018 for about $185.